We understand that a set of yards is a major investment for any operation. 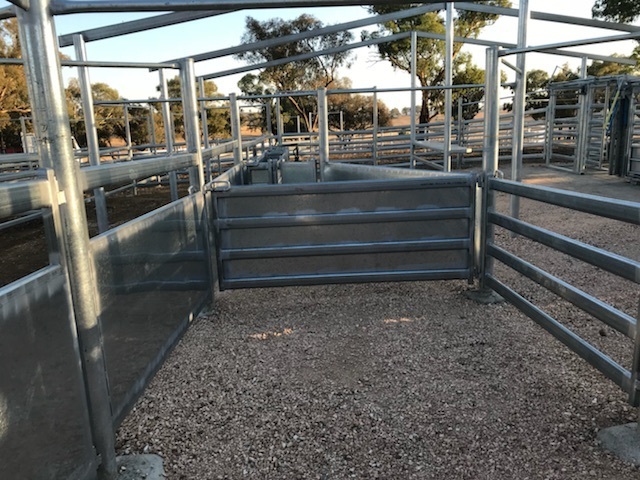 Our competitively priced custom built stock yards are an advantage to anyone looking for a good solid set of yards. We exaggerate the word CUSTOM. We build any idea your looking for. Yards are all cut, welded & concreted onsite from slings of steel (no pre-fabricated panels). There is no disadvantage to custom built. Design modifications can be made as the build takes place, warranting the fundamental outcome for the client. 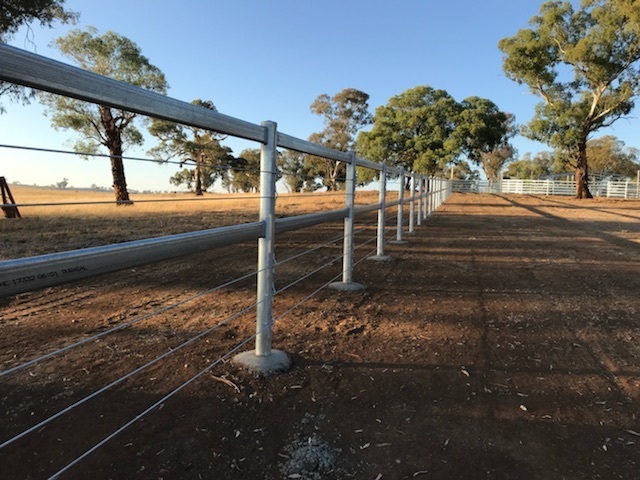 We offer additions to existing yards and take the above areas into consideration to ensure a calmer working environment for stock and workers. No individual yard design is the same; AD Contracting caters for all your yard requirements. Let us work with you, we’re genuine and won’t let you down. Contact Andrew for a quote today!